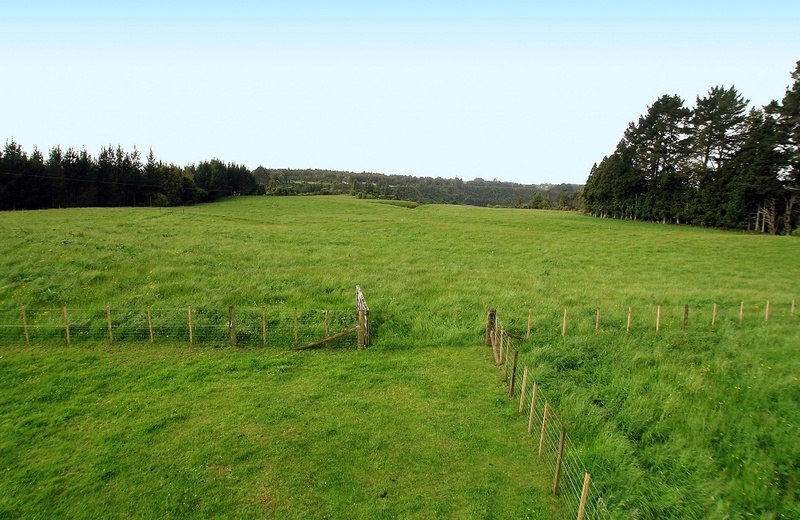 4.9 hectares of gently rolling pasture in popular Omanawa Road just waiting for new owners to build the lifestyle home of their dreams. Tucked away discreetly down its own private driveway, bordered by a pine plantation and covenanted native bush this picturesque property offers country lovers peace and privacy at its best. Recently re-sown and deer fenced. Perfect for horses or calf-rearing - call us to view!